In this country you can find some of the few deserted beaches remaining in Europe. 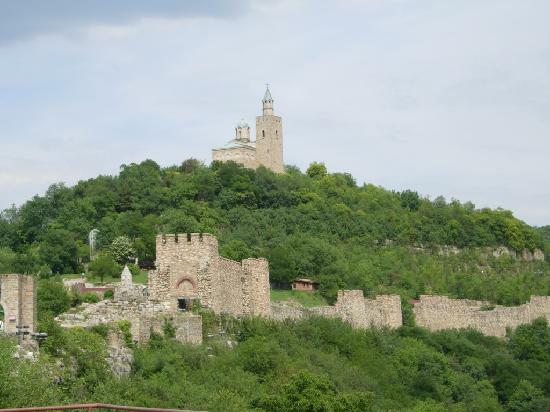 If you are interested in the architecture, the history or just stroll around unusual places, you can find there from medieval towns as Veliko Tarnovo to nineteenth-century architectural gems as Koprivshtitsa or Muslim villages preserved from the Ottoman Empire. For example, the national forest park of Stranja is a gem that not many people know. 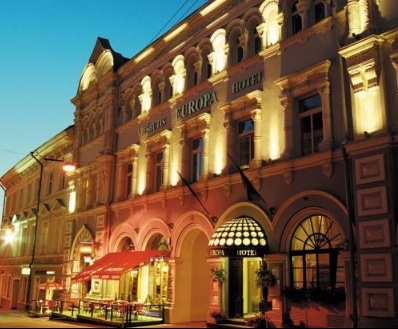 Moreover, if you avoid the posh resorts and the boutique hotels you will discover that with the euro you can get amazing prices across the country. It is twice the size of Belgium, however, in Lithuania things cost half price. It has over eighty kilometers of white beaches, which makes it an ideal choice for summer. The novelist Thomas Mann chose a hidden corner of this coastline as his favorite place to rest. 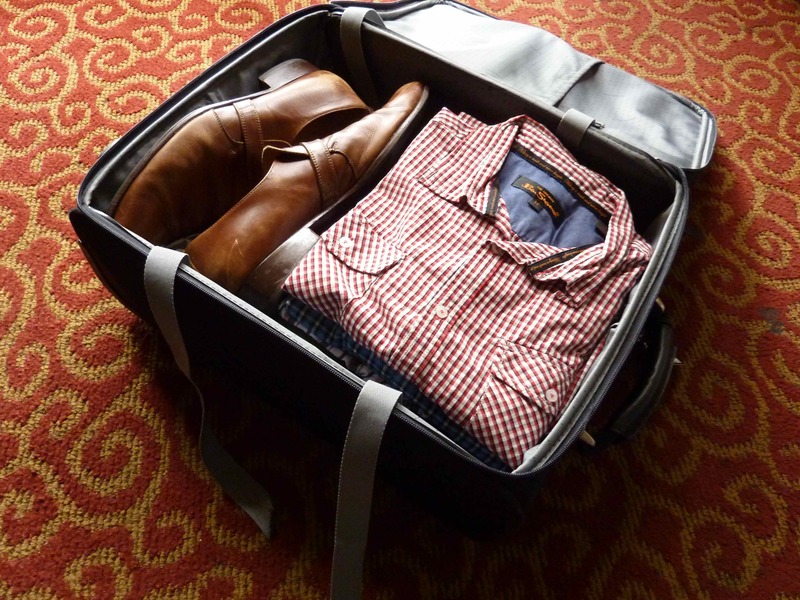 The travel agencies are increasingly offering bids to visit it. Also, going on your own is not a bad option. 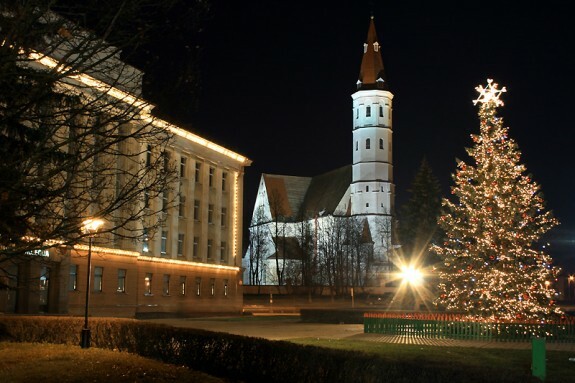 The hidden treasure is Siauliai, the fifth largest city, which has fourteen museums, an attractive selection of bars and it is plenty of architecture of the twenties and thirties. Many people identify the country with Krakow but actually there is much more to discover. 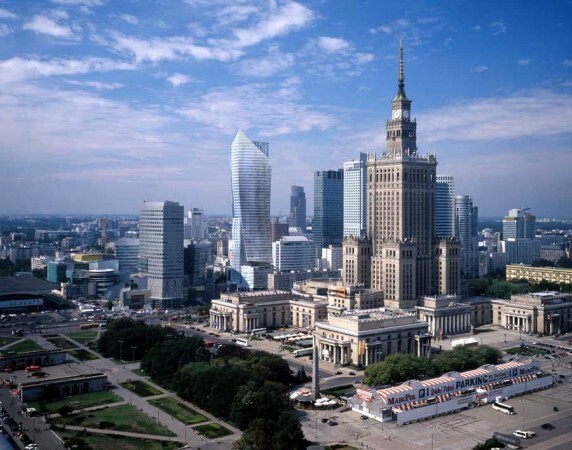 For example, Warsaw, the capital, is a very interesting city thanks to the contrast of civilizations where the impressive Soviet buildings are mixed with the most modern restaurants. The prices are not the bargain of the past but likewise you can eat in one of the best restaurants of the town for eight euros a dish and in the small provinces the prices remain lower. The most recommended beach is Sopot, also known as “the Monaco of the North” since there was the gathering point of the economic elite of the interwar Europe. Known as “The land of a thousand islands” is a favorite destination of the Europeans for years. Since the beginning of the century the prices have increased but also their services and the infrastructure. Paying in “kunas” you take advantage of your money better than in any other similar destination. Its commercial slogan is quite true: “The Mediterranean as it used to be.” In its Adriatic coast can be found the authentic paradise for the enthusiasts of the water sports. Additionally, the nightlife is growing thanks to its variety of clubs and it can be an alternative to the overcrowding of Ibiza. Dubrovnik is a typical fairy-tale city but there are simpler alternatives such as Trogir, which is also called as “the City Museum” for its high concentration of churches, palaces and towers. In fact, it has the distinction of the World Heritage of UNESCO. Another great attraction is the food such as: fish, risotto and truffles of the highest level. I love Croatia! 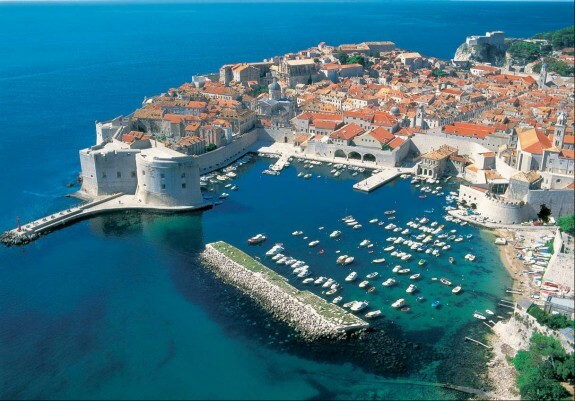 It’s cheap and good – unlike one place on this list that I won’t mention… Croatia is so far away from the war-torn country that many people imagine it is; it’s an up-and-coming country that won’t be so cheap for much longer! Very picturesque. I would love to visit the place one day. Having read this I believed it was really enlightening. I appreciate you taking the time and effort to put this article together.